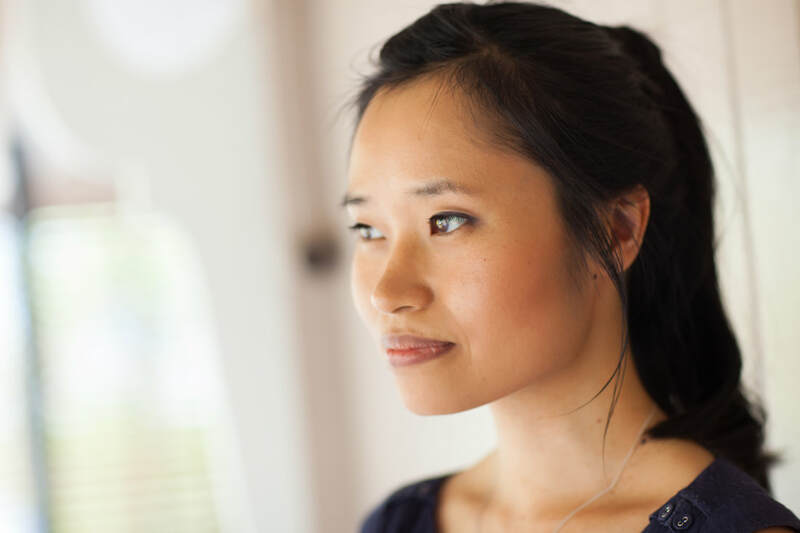 Annie Tran BAppSc (OT), BHSc (CM), Dip CP is a warm and experienced mental health occupational therapist, working in the field since 2003. ​She has supported people in hospital, community and forensic environments across government, non-profit and private sectors, and has worked with children, teenagers, adults and the elderly in metropolitan and remote settings. Annie also holds a degree in Chinese Medicine (acupuncture and herbs) and a diploma in Chakra-puncture. She has committed herself to life-long learning of the esoteric healing arts and as a practitioner of complementary health, she understands health and well-being as a way of living. Annie is partnering with Steffen at Total Health to conduct health testing (urine and finger-prick) to assess certain markers in the body that are known to reflect one’s level of health and well-being, which can support treatment. Annie is endorsed to provide services to clients under the following funding options. Medicare and health insurance rebates are also available. All services are provided under relevant professional registration, membership and insurance.